Not enough sleep, climate change, pollution, stress, and more. 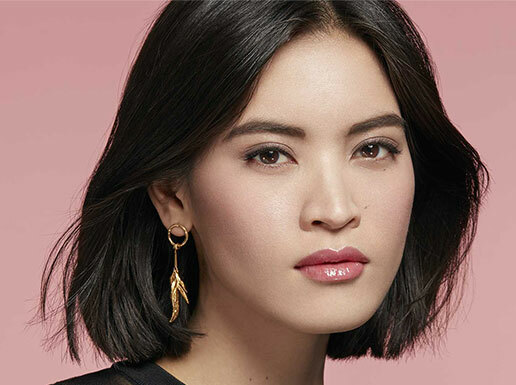 When you have to deal with all this on a daily basis, your skin needs the right beauty treatment. 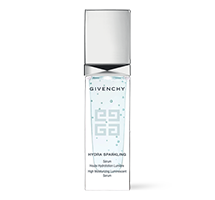 Givenchy Laboratories have created the Sparkling Water Complex®, with its dual “light moisturizing” and “light energizing” technology. * The Hydra Sparkling product line gives your skin targeted care, for a complexion that's intensely moisturized, energized, and glowing, for fresh and radiant beauty. 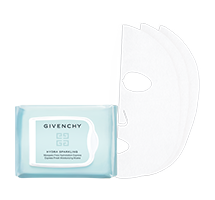 A routine specially designed to restore radiance to a dull complexion. 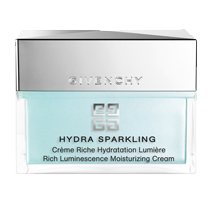 1 A beautifully light textured cream that melts into the skin - and actively, radiantly moisturizes. 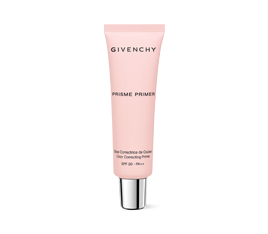 2 A soft skin primer for a velvety smooth matte complexion. 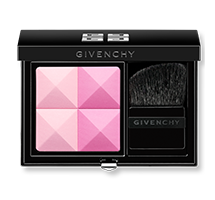 3 A duo of blooming blush shades for natural flush, radiance and definition. 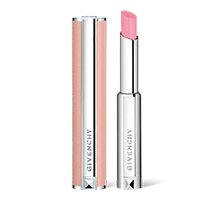 4 Care, color and hydration for naturally beautified lips. Balm, meets lipstick. 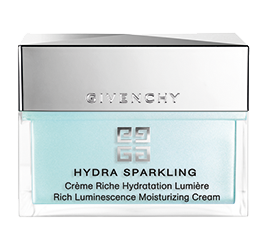 A 3-step routine to gently soothe dry skin. 1 An infusion of energy that optimises the action of the cares that follow. 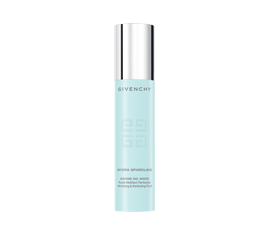 2 Saturated with energy giving water, soothed and more supple, skin texture is revitalized. 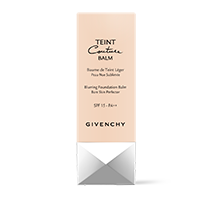 3 A featherweight, skin perfecting and ‘blurring’ balm-foundation. 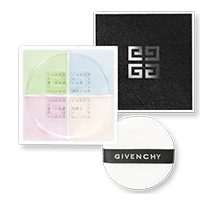 Give your skin a matte finish instantly in 3 steps. 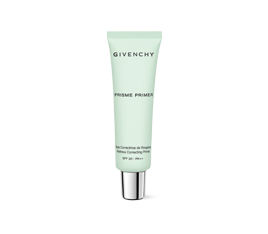 1 A perfecting fluid that seems diminishes visible pores and the oily shine. 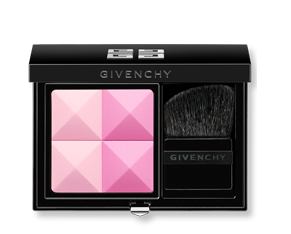 After application and over time skin becomes smoother with a velvety matte finish. 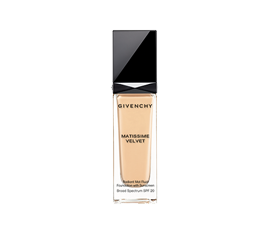 2 A radiant-matte fluid foundation. 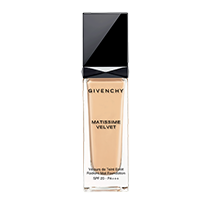 Mattifies the complexion instantly and with long lasting hold. 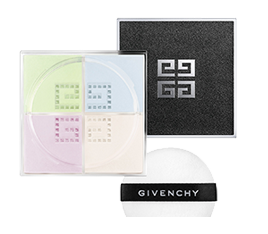 3 A made-to-measure, color-correcting loose powder that awakens the face with radiance and brings the perfect soft matte finish. A 3-step routine to rid the skin of stress. 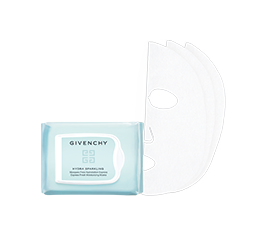 1 These ultra-fresh, take-along masks offer your skin a shot of express hydration for a ultra-quenched skin. 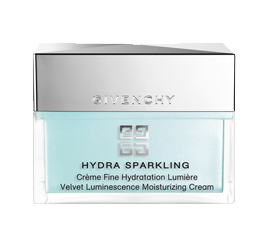 2 A beautifully light textured cream that melts into the skin - and actively, radiantly moisturizes. 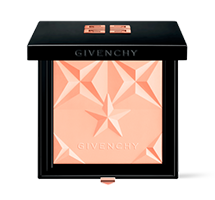 3 An airy-light and creamy texture for a natural sun-kissed effect. 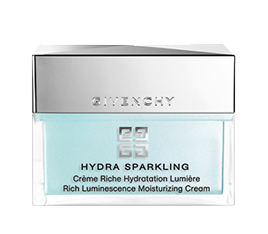 A 3-step, deep-moisturizing routine for cold-damaged skin. 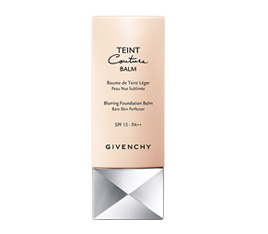 2 A moisturizing booster serum to leave your skin intensely moisturized and softer and your complexion more radiant and luminous. 3 Saturated with energy giving water, soothed and more supple, skin texture is revitalized. 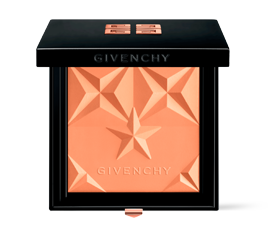 Beat the heat's impact on your skin in 3 steps. 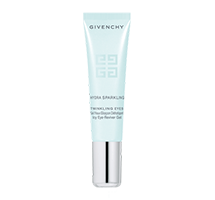 1 A multi-benefit eye-reviver with a cooling effect to energize tired eyes. 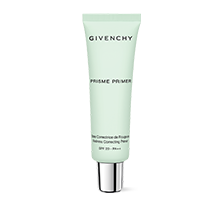 Moisturizes, brightens and refreshes. 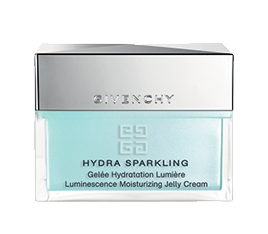 2 A soft and refreshing, melt-in gel-cream - to quench the driest complexions. 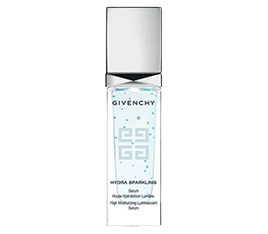 Skin gains the ability to retain the moisture it needs. 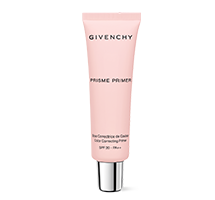 3 A soft skin primer that can be used alone or under makeup for a velvety smooth matte complexion. In 3 steps, jet lag vanishes from your skin. 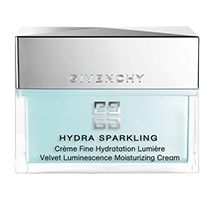 3 A beautifully light textured cream that melts into the skin - and actively, radiantly moisturizes.